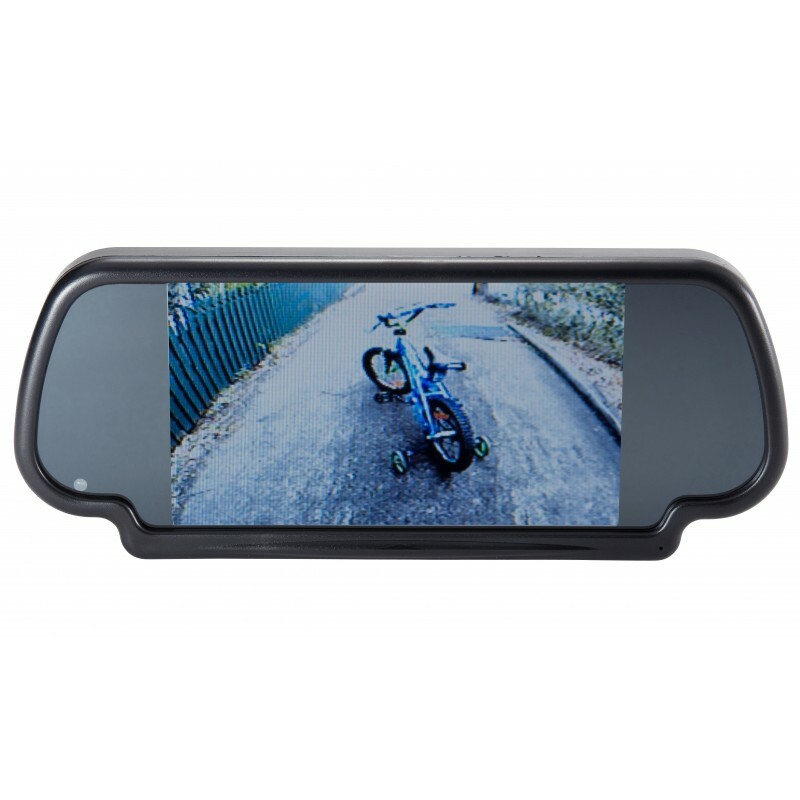 Color rear view camera for Ford Transit Custom 2012+. 1/3” colour CCD camera lens for best reproduction quality. 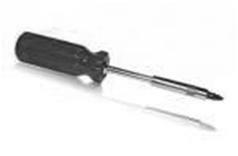 This replaces the original Brake Light with camera built in. 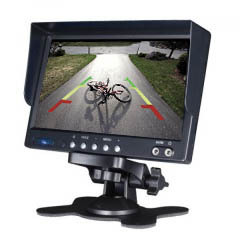 This reversing camera is specially designed for Ford vehicles. The camera is complete including video extension RCA cable kit which allows easy plug and play installation. 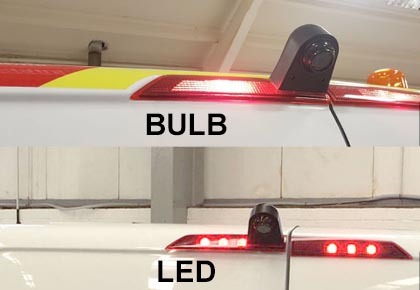 Just remove the existing brake light and replace it with the brake light reversing camera which is also equipped with a light.The camera is water proof and shock tested. Car camera kit systems can be complex networks, so we always recommends that you have your installation carried out by a qualified installer. If you wish Car Communications to carry out the installation at an address of your choice anywhere in the UK please select from addons above before adding to cart. During the checkout you will be asked your preferred date(s) and time for the installation.